K.D. 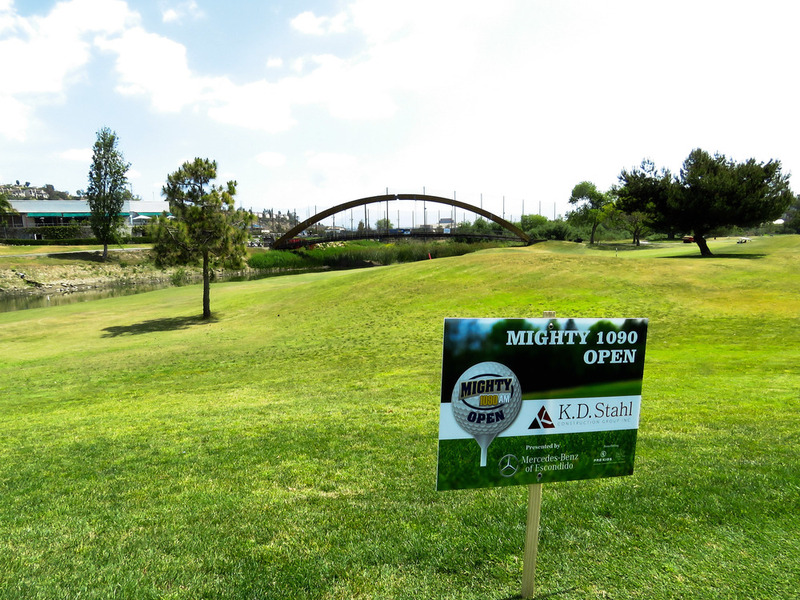 Stahl for a cause / Mighty 1090 Golf Tournament — K.D. Stahl Construction Group Inc.
K.D. Stahl Construction had nothing but a great time being a hole sponsor at the Mighty 1090 2nd annual golf tournament. We had the pleasure of meeting many former San Diego athletes such as Hank Bauer and James Lofton and getting to know the fellow contributors of this fundraiser. Thanks to all the people who came out to support and mingle with us at the K.D. Stahl Construction tent. We collaborated with Goverre portable stemless wine glasses and hosted a hole challenge, pretty start forward game, make the chip shot into the pentagon of glasses and take one home with you. Here are a few photos with some winners and familiar faces from the event.